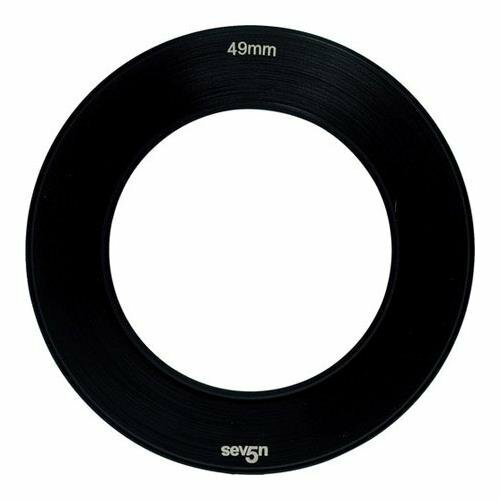 The Lee Filters 49mm Seven5 Adapter Ring is a rigid, aluminum threaded ring that enables the attachment of a Seven5 filter holder to the front of your lens. This ring is compatible with lenses with a 49mm diameter filter ring. Filter Ring Diameter: 49mm / 1.92"
If you have any questions about this product by Lee Filters, contact us by completing and submitting the form below. If you are looking for a specif part number, please include it with your message.